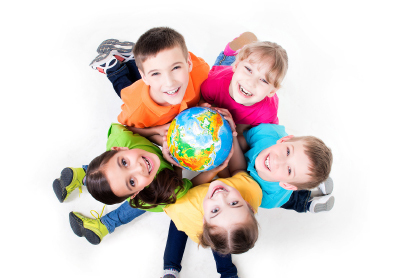 Kumon Centres are available in 13 countries in the Asia & Oceania region. Kumon Education (Malaysia) Sdn. Bhd. KUMON SUPPORT ASIA PACIFIC SDN. BHD.